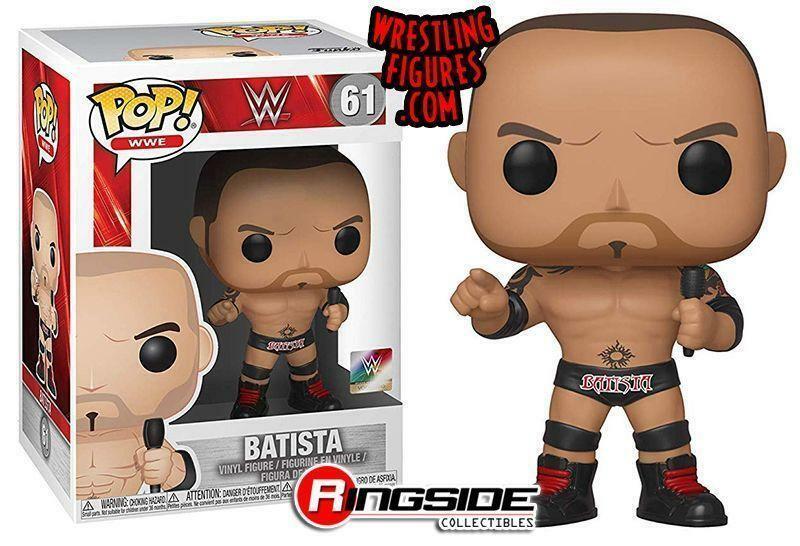 NEW FUNKO WWE POP VINYLS FIGURE IN-STOCK! CHARLOTTE, RIC, BATISTA & RANDY! NEW VIDEOS! 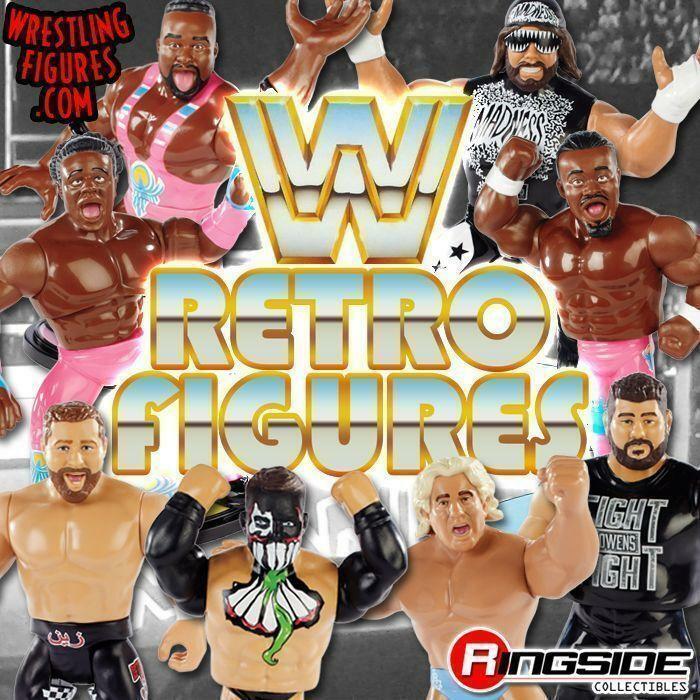 MATTEL WWE RETRO SERIES 4 NEW RETRO REVIEW VIDEOS! WATCH NOW! 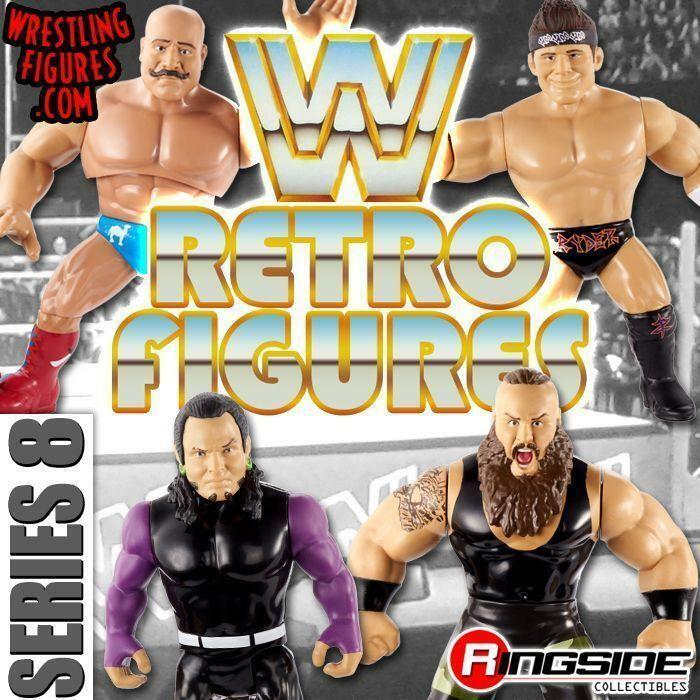 MATTEL WWE RETRO SERIES 4 NEW IN-STOCK! NEW IMAGES! 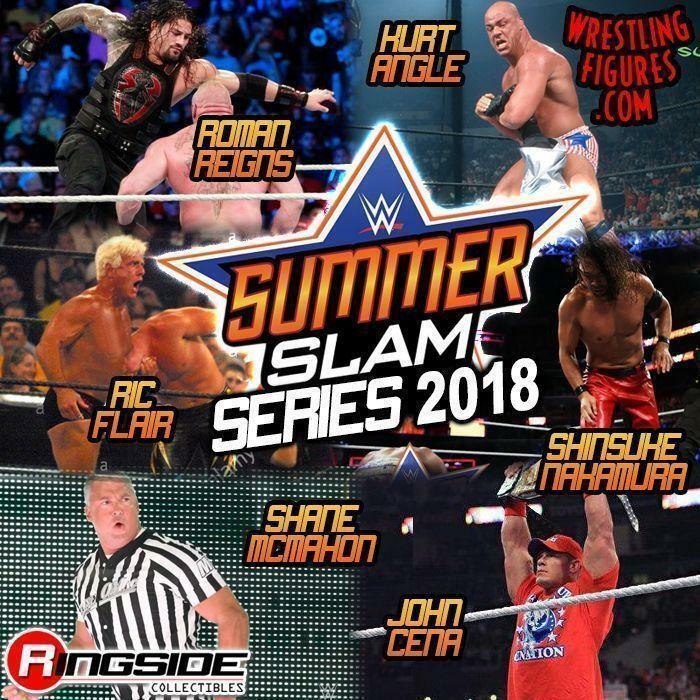 MATTEL WWE SUMMERSLAM 2018 SERIES NEW IN-STOCK! NEW IMAGES! 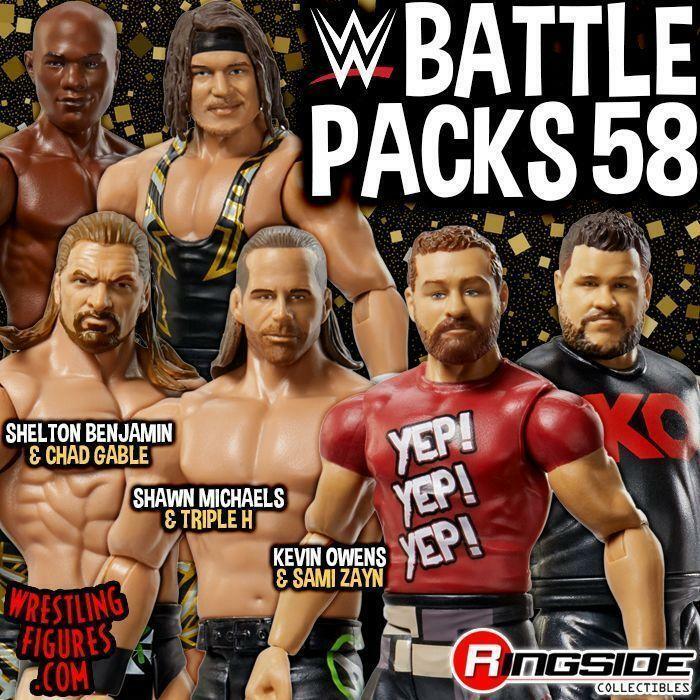 MATTEL WWE SUMMERSLAM 2018 SERIES PRE-ORDER! NEW PROTO IMAGES! WWE FIGPINS WRESTLING PINS NEW IN-STOCK! FLAIR, STONE COLD & MORE! NEW IMAGES! *NEW* WWE FIGPINS WRESTLING PINS UP FOR PRE-ORDER! ANDRE, WARRIOR & MORE! IMAGES & VIDEO! RIC FLAIR ADULT SIZE WWE CLASSIC SUPERSTARS REPLICA ROBE INSIDER VIDEO! WWE FANIMATION JACKETS BY CHALK LINE NEW RSC INSIDER VIDEO! VIDEO: NOELLE FOLEY INTERVIEWS WWE HALL OF FAMER RIC FLAIR AT SDCC 2017! 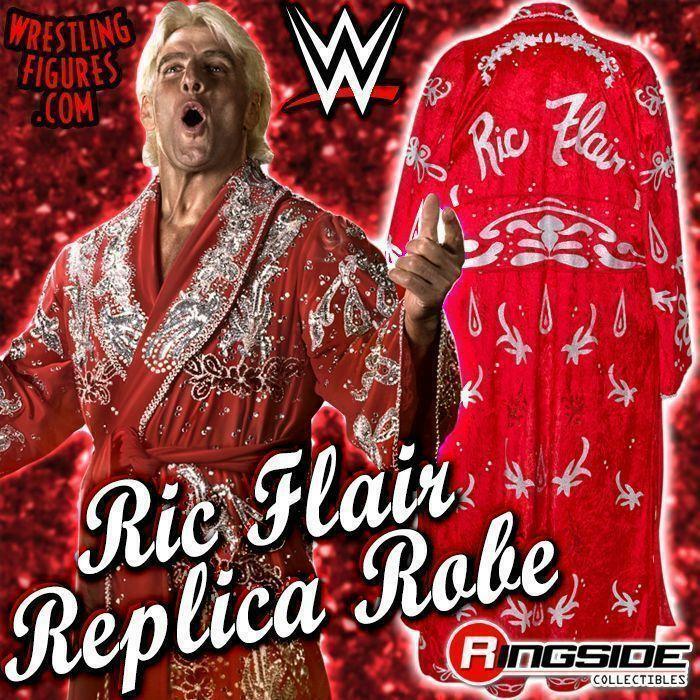 RIC FLAIR ADULT SIZE WWE CLASSIC SUPERSTARS REPLICA ROBE IN-STOCK! 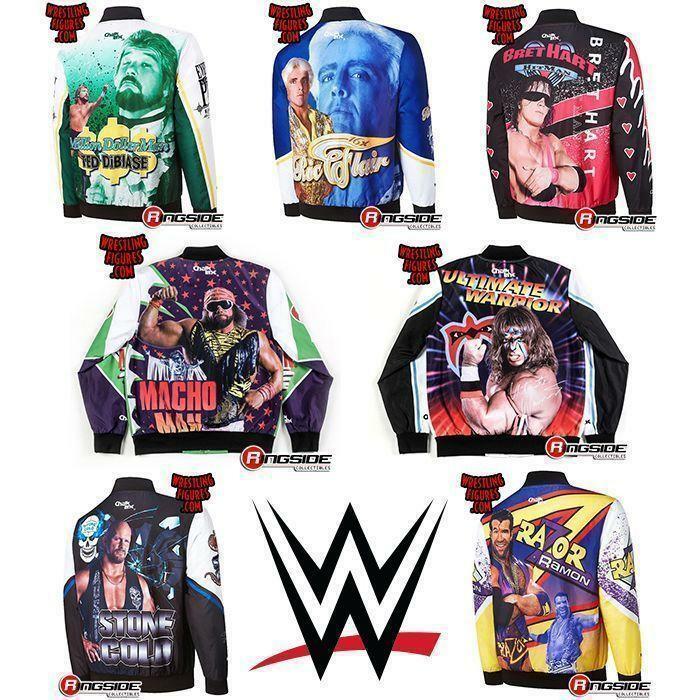 NEW WWE JACKETS BY CHALK LINE IN-STOCK! 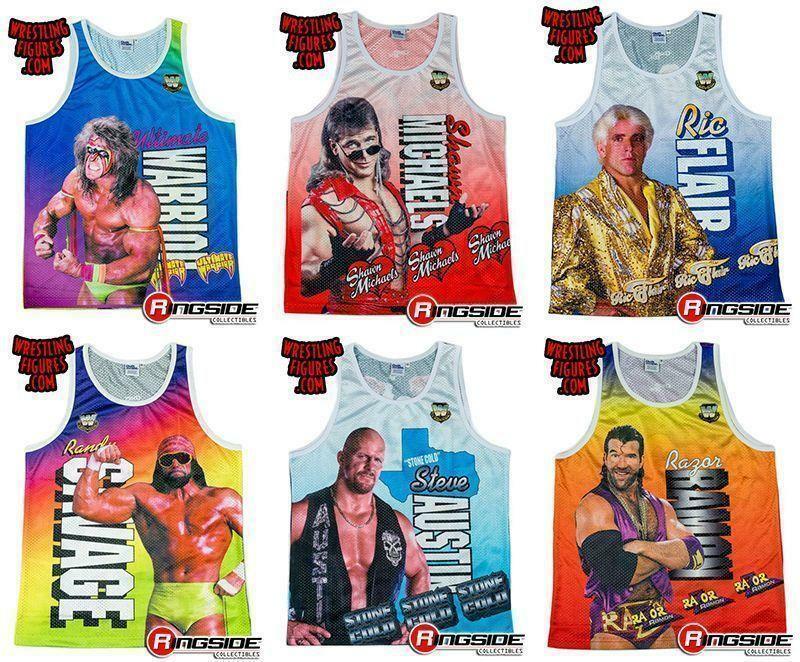 BRET HART, MACHO MAN, RIC FLAIR & MORE! NEW WWE SOCKS BY ODD SOX IN-STOCK! DOINK, RODDY PIPER, WARRIOR & MORE! 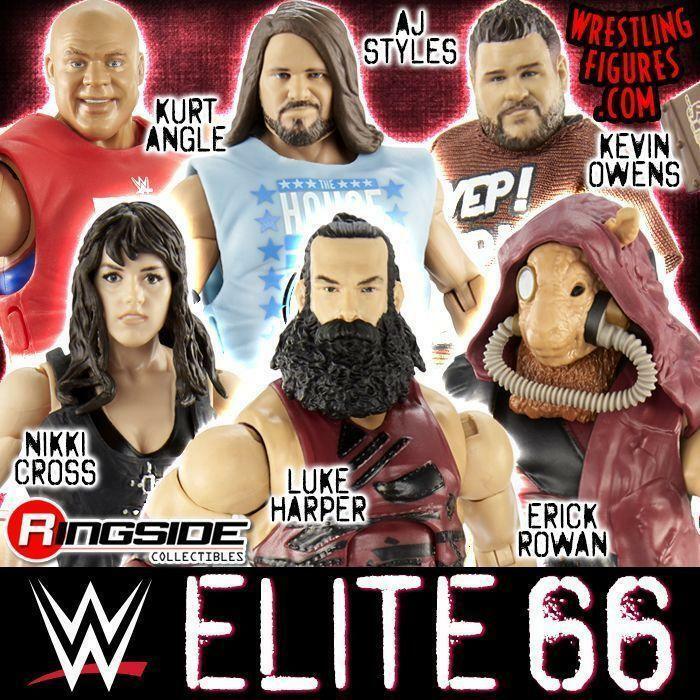 MATTEL WWE SERIES 70 NEW RSC FIGURE INSIDER VIDEOS! Mattel WWE Series 70 New In Stock at Ringside Collectibles!